Thomas Rawlins Oxford Crown coin that minted in 1644. Only 100 of these coins were produced under the reign of Charles I. This past week’s news had two stories about coin finds that makes me a little jealous. Workers cleaning out the cellar in an abandoned home in Brittany, a northwest region in France, discovered a shell-shaped container that rattled when shaken. Inside the container were 600 Belgian gold coins dated 1870. The obverse of the coins had the portrait of Leopold II, then the reigning monarch of Belgium. Local media reported that the coins could be worth 100,000 euros or about $116,000 at the current exchange rate. As reigning monarch in Belgium, as democratic reforms were sweeping through Europe, Leopold II had little power except to expand his empire. He did so by using explorer Henry Morton Stanley to help him lay claim to the Congo. Leopold was a harsh ruler in the Congo as he depleted the country of its two major resources: ivory and rubber. After, gaining a fortune Leopold basically went on a spending spree. By 1908, Leopold was forced to give up control of the Congo to be managed as a legitimate Belgium colony. Belguim Congo gained independence in 1960 and became the Republic of the Congo. There have been several hoards of Belgium gold coins from the Leopold II era that has been driving down the price of all coins. Add that European history does not portray him well makes his reign very unpopular. The other find was by a woman in Hull, or more properly, Kingston upon Hull in the United Kingdom. She was cleaning out her loft and found a coin collection she inherited from her grandfather. She offered the coins to her children but they declined, believing the coins were junk. Wanting to know more, she went to get the coins appraised and found that she had a Thomas Rawlins Oxford Crown coin that minted in 1644. 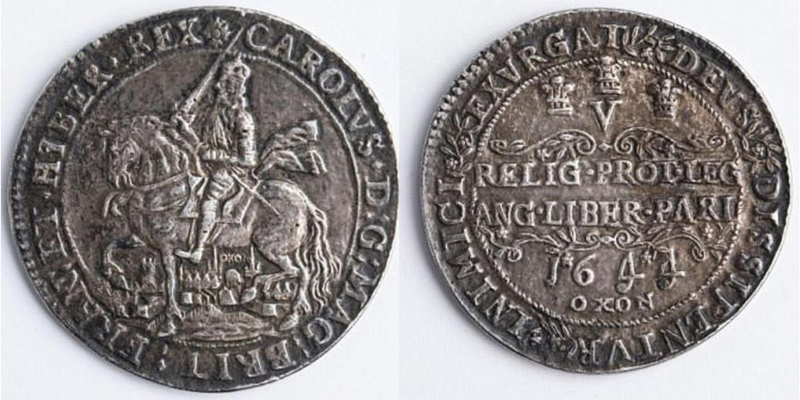 Only 100 of these coins were produced under the reign of Charles I. It has an estimated value of £100,00 ($132,729 at the current exchange rate). The lesson we should learn is to find those old boxes, containers, tins, or anything else that was given to you by a relative and do not assume it is junk. Have them appraised because you never know what you might find! 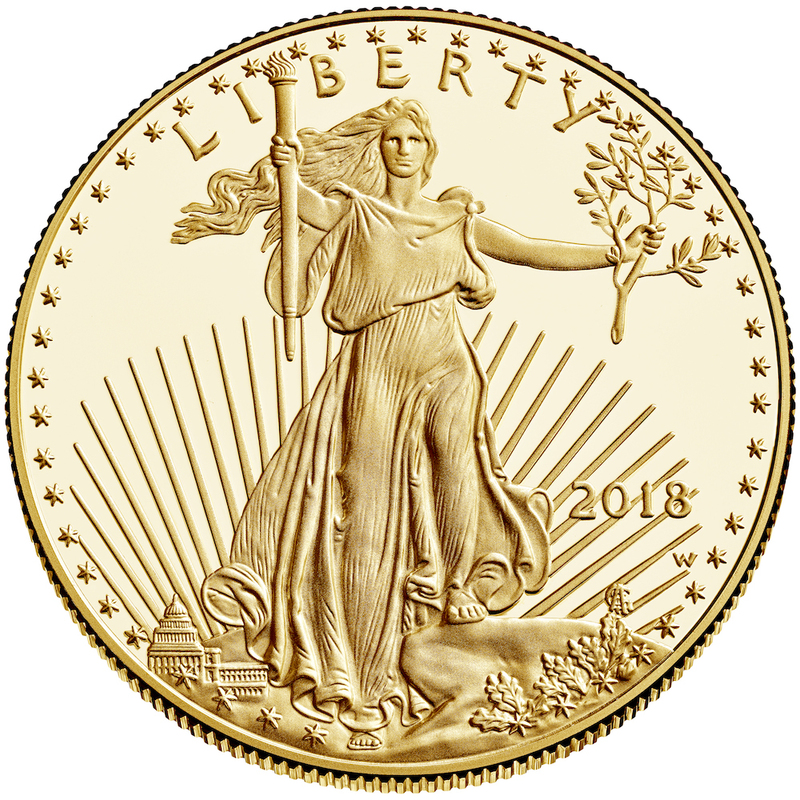 A week ago when I wrote about the Coin World report that the U.S. Mint knows about more 1933 Saint Gaudens Double Eagle gold coins private hands. I had questioned their reasons why. Coin World followed up with the U.S. Mint and received an answer: because the one known that was in domestic hands is now stored with the 10 Langbord coins at the United States Bullion Depository at Fort Knox. 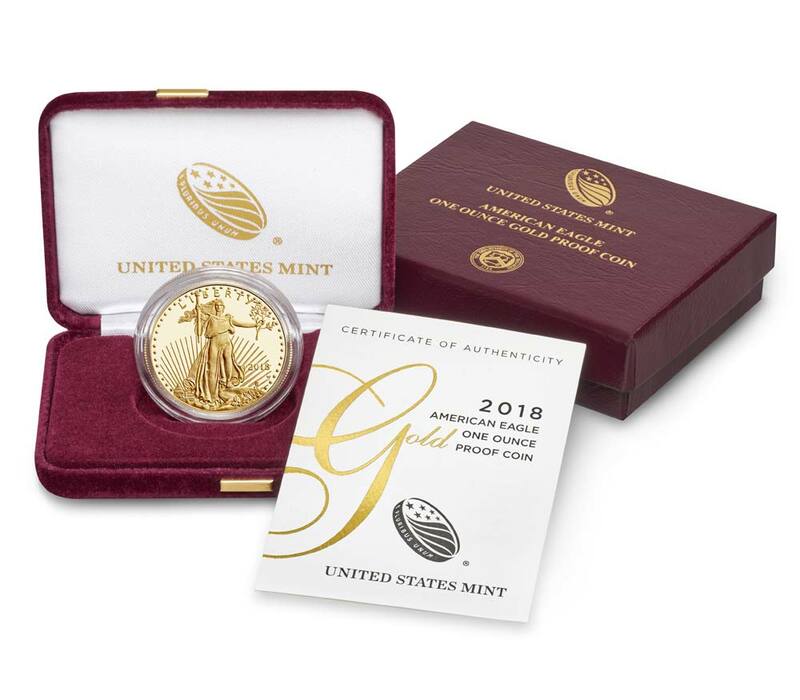 Coin World reported that the previous owner, who wishes to stay anonymous, turned in the coin because he did not want to be caught with the coin that federal courts ruled was stolen government property. 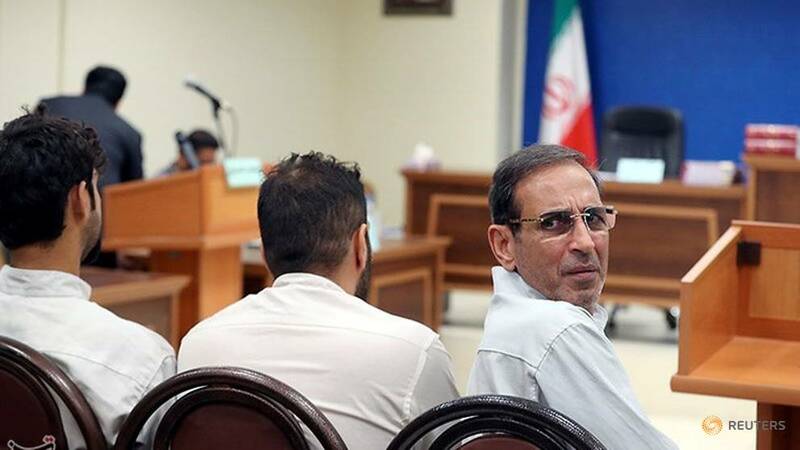 Department of the Treasury and U.S. Mint officials have been instructed by the Department of Justice not to go into any further details about the case. Since it has been assumed that 25 of these coins were taken from the Philadelphia Mint, that leaves four left at large. According to Coin World, “The Secret Service still has on its books a directive to seize any extant 1933 double eagles as stolen government property.” However, other coins, patterns, and fantasy pieces including the five 1913 Liberty Head Nickels and the 1974 Lincoln Cent trial strike made from aluminum are still in private hands. As long as this bogus double standard remains the policy of the federal government, we will likely never know whether the rumored 1964 Peace Dollars are real. 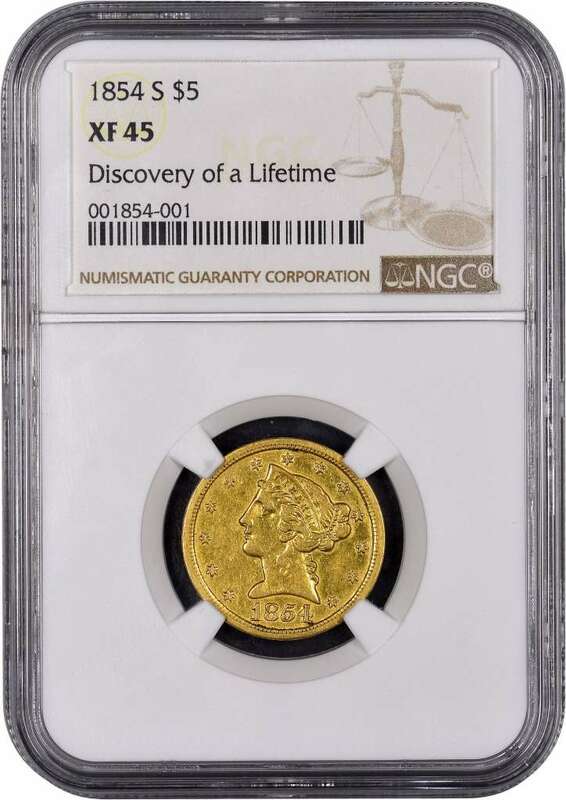 The story of the week is the discovery of a rare 1854-S Half Eagle ($5 gold coin) that everyone thought was fake but turns out to be real. It is one of only four coins known to exist. One is in the Smithsonian, another is in the Pogue collection, and there is one that was stolen in 1967 that has never been found. All of the stories covering this find have been about the coin and little is known of the current owner. Borris Tavrovsky, a co-owner of Oxbridge Coins in San Francisco, said that the coin could be worth $3-4 million based on the sale of other coins from the Gold Rush-era. Of course, if it goes to auction and if you have two people who desperately want the coin, it could sell for more. What would you do if you found a rare coin? 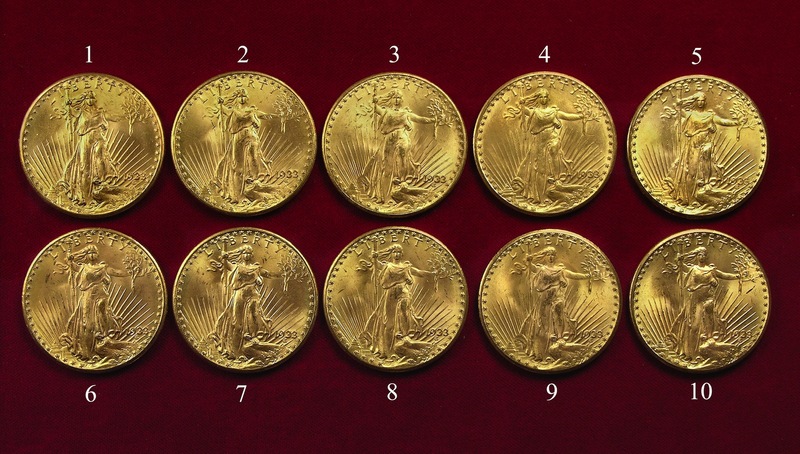 Without a lot of fanfare, the Supreme Court declined to hear the appeal of the ten 1933 Saint-Gaudens Double Eagle coins found by Joan Langbord, daughter of Philadelphia jeweler Israel Switt. 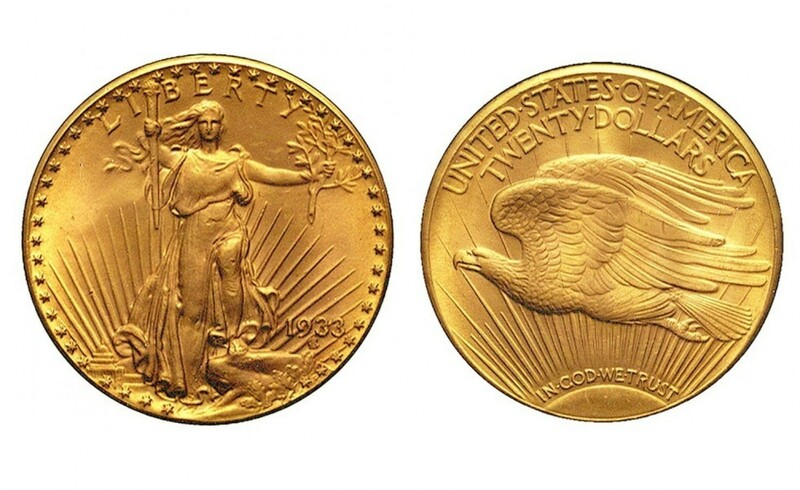 Shortly after the sale of the Farouk-Fenton 1933 Saint-Gaudens Double Eagle coin, currently the example that is legal to own, in 2002 for $7.59 million at auction ($10.23 million accounting for inflation), Joan Langbord, daughter of Israel Switt, was searching through her late father’s boxes and found ten of these coins. Langbord then sent the coins to the U.S. Mint to authenticate. After a period of time, the Langbords inquired about the coins. They were told the coins were genuine and would not return them, calling them stolen items. Langbord and her son Roy Langbord hired Barry Berke to help retrieve the coins. Berke was the attorney for British coin dealer Stephen Fenton who was arrested by the U.S. Secret Service when trying to buy the coin at the famous Waldorf-Astoria Hotel in New York in 1996. Berke negotiated Fenton’s release from prison and the subsequent sale at the July 2002 auction. After the U.S. Mint refused to return the coins, the Langbords sued the government in 2006. The case went to trial in 2011 with a jury verdict against the Langbords. After the ruling, Assistant U.S. Attorney Jacqueline Romero, the government’s lead attorney in the case, came out with a courthouse statement, “People of the United States of America have been vindicated.” Do you feel vindicated? The case was appealed to the U.S. Court of Appeals for the Third Circuit in Philadelphia. In a hearing in 2015, Judge Marjorie O. Rendell ruled that the government was too aggressive in its actions and that the lower court judge erred in evidence handling. A subsequent three-judge panel upheld Judge Rendell’s ruling and ordered the government to return the coins. The government appealed the ruling and asked for a full-circuit hearing. Called a ruling en banc, in 2016, a full panel of 12 judges ruled 9-3 that they agreed the lower court made mistakes in the presentation of evidence but they did not feel that there was not enough evidence that could overturn the ruling. The Appellate Court overturned the appeals and reinstated the original verdict. Berke, on behalf of the Langbords, asked the Supreme Court to review the ruling of the Third Circuit. Officially, it is called a petition for a writ of certiorari. The petition was filed on October 28, 2016. On April 17, the petition was denied. Justice Neil Gorsuch did not take part in the decision since he was not on the bench at the time the petition was filed. Attempts to contact Burke have not been successful. 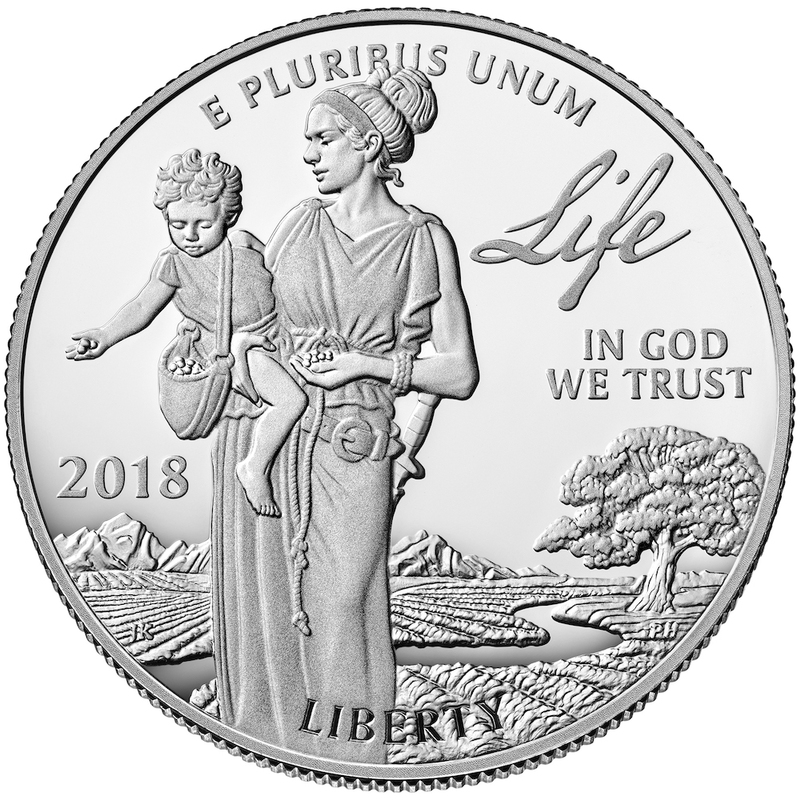 The inconsistency of how the government has handled the many different cases of coins that were not supposed to be in public hands is infuriating. Although the government has a history of confiscating the 1933 Double Eagles, the 1913 Liberty Head Nickels remain out of government control while the 1974-D Aluminum Cent was confiscated, while the 1974 Aluminum Cent pattern that was allegedly given to janitor by a member of congress was allowed to be sold at auction. Patterns were never supposed to leave the U.S. Mint yet after the William Woodin served as Franklin Roosevelt’s first Secretary of the Treasury, the government has not tried to confiscate patterns. Woodin was a collector of patterns and trial coins who also had Roosevelt exempt “rare and unusual coin types” when writing the order to withdraw gold from private hands. Even if the Third Circuit agreed that the evidence was not handled properly by the lower-court judge under the terms of the law, how can they tell whether a retrial would yield a different outcome? Why not return the case and retry the case? While I love reading a good conspiracy theory, I find many difficult to understand how all of the moving parts can work in unison for or against anything. However, there are aspects of this story where a good conspiracy theorist could spin quite a tale. Saying, “there ought to be a law” is usually not the real answer to many problems. However, maybe it is time to reconsider that feeling to force the government to act consistently. Considering how congress has turned dysfunction into fine art, I do not see this ever happening.